A police officer was given permission to move 260 miles away and start his own dog training business while off sick and on full pay for two and a half years. PC Gary Parkinson was encouraged by Greater Manchester Police to find a new occupation while their occupational health department considered his medical retirement. He was suffering from a spinal injury and depression but was able to start a business on the edge of Dartmoor in Devon in which he trained personal protection dogs. His work involved him handling very large dogs, including a ten and a half stone Italian mastiff called Boss, and led to him being hospitalised on two occasions with bites. The 37-year-old constable went off sick in mid 2016 and remains on full pay as part of the Greater Manchester’s workforce, even though he has not performed any duties for around two and a half years. PC Parkinson, who has a degree in sport and exercise science, has been in the force for 15 years and would have been on at least £30,000 a year. He suffered a broken neck in 2009 and was then consigned to desk duties. He became depressed as a result of not being able to carry on in front line policing and was off sick since a suicide attempt in 2016 until at least last month. New figures have been released which show that police paid £13 million to officers who were off sick between 2013 and 2018. 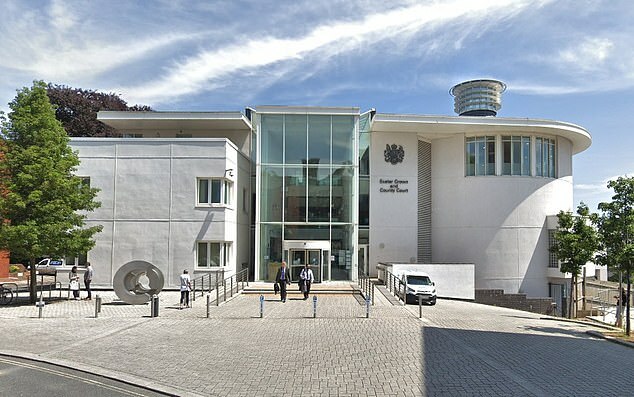 His unusual employment situation came to light when he was prosecuted in Devon force area over allegation of domestic abuse against his 21-year-old girlfriend. PC Parkinson was cleared of four counts of assault and one of controlling behaviour by a jury at Exeter Crown Court after he denied ever being violent during his 14-month relationship. 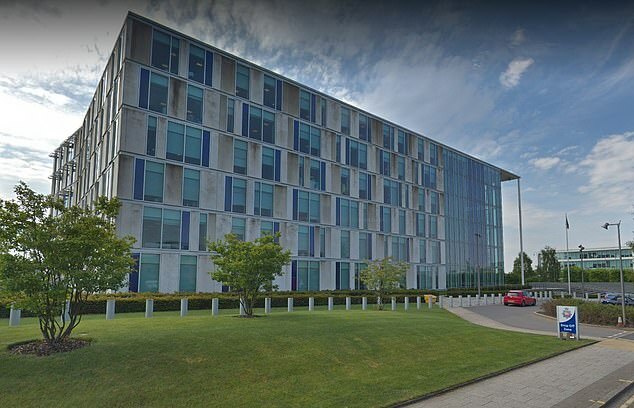 He met Charlotte Bell in late 2015 when he was on desk duties in the intelligence office of West Finsbury police station in Manchester, where she was a civilian worker. Their relationship started in April 2016 at around the same time as he went off sick. He was recently divorced and they lived together in the former marital home in Cheshire until December, when they moved to Devon. She transferred to a similar civilian job at Devon and Cornwall police headquarters and after living with his parents in Crediton for a few weeks, they moved to a farmhouse at Higher Cullaford near Okehampton. In the meantime, he had attended, with the approval of the GMP, a course in Leeds on how to train personal protection dogs. They set up kennels on land near their home where he trained personal protection dogs and she helped him when she was not at work. They split up in July 2017 after she alleged the assaults but he started a relationship with another woman, with whom he now runs kennels and breeds dogs. Parkinson told the jury in his trial: “I broke a vertebra in an incident in 2009 and was able to return to work on restricted duties. In reality I was no longer a policeman, it was office-based administrative work. “I was getting worse, physically, I had a broken neck and had sheared a bone through my spinal cord. I was not able to continue light duties and became unable to attend work. I hated it. “I have been interested in dogs all my life and if I had not been injured, I would have liked to become a police dog handler. When I was unlikely to be able to return to work, my plan for an alternative career was to train and breed dogs. “I train Cane Corso Italian mastiffs and Dutch herders and we breed pugs and French bulldogs. The biggest dog is 67 kilograms and is stronger than four men. He said that after starting the kennels he continued to attend occupational therapy appointments in Manchester, who knew about his venture and approved it. He has since moved away from Devon to be with a new partner, but continues to breed and train dogs. Greater Manchester Police have not replied to requests for a comment.